Well, at least the best breadsticks I've ever made! 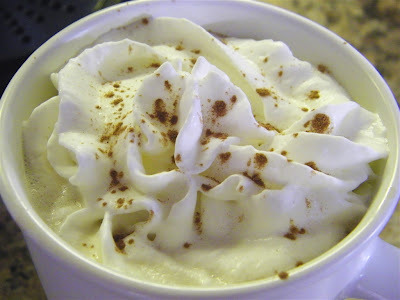 Simple, easy, delicious. You can't go wrong with that! 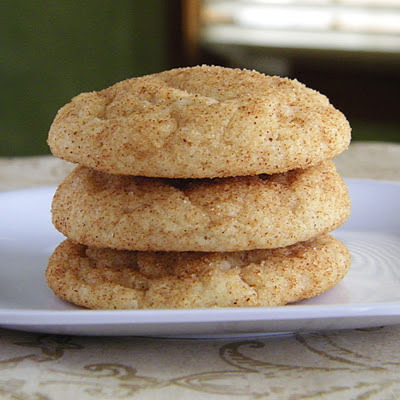 I found this recipe over at Our Best Bites, a blog I've recently discovered. The original recipe can be found here, and has been used for all sorts of things, including breadsticks, pizza, pizza rolls, and more. 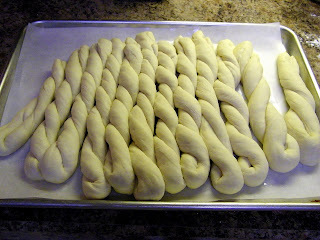 I love making yeast breads, and these were a definite hit in our house. The recipe calls for you to start by proofing your yeast, or adding your yeast to a mixture of sugar and water. 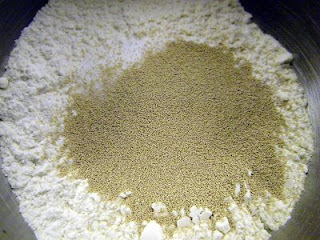 I skipped this step, because I use instant yeast, which does not need to be proofed first. 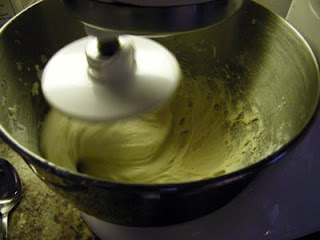 Instead, I mixed the yeast with 1-1/2 cups of the flour, the sugar and the salt, then added the warm water. I highly recommend checking the temperature of your water/liquid in yeast bread recipes with a digital thermometer if you have one. Having your liquid at the proper temperature is key to achieving a good result with your yeast bread recipe. After mixing all that together, I added additional flour (I used bread flour for this recipe, since I actually had some handy) and used my beloved Kitchen Aid mixer to mix and knead it. Even with that, I still prefer to finish kneading it by hand. Something about kneading bread dough is soothing, comforting, calming. I just love it! Next, I let the dough rise until doubled, as instructed. After that, I was supposed to roll the dough out until a rectangle, but mine was more of an ellipse...oh well! 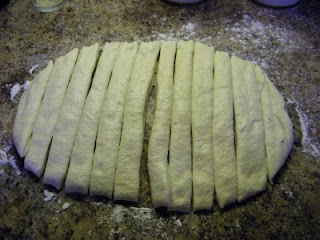 Using a pizza cutter, I divided the dough into 12 not-quite-equal pieces, then shaped them into the twisted breadsticks. After letting them rise again, you can see how evenly shaped and evenly spaced they were (not). 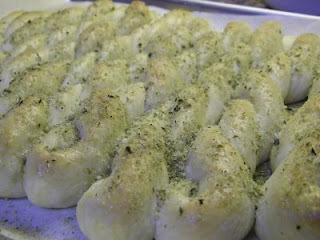 Then, bake them in the oven, slather generously with butter, and sprinkle with garlic bread seasoning (also from Our Best Bites). Try not the eat the whole pan by yourself...unless of course that's what you had planned on making them for anyway, LOL!! I am drooling all over my keyboard! Those look delish- as does everything you make. Yum...I totally have to try this. I love bread..